In many parts of the world, water is a rare commodity; the planet’s reserves of fresh water are gradually diminishing, whilst international consumption is rising. Use water meters to measure water consumption in a reliable and accurate manner. Our water meters are easy to install and offer the utmost reliability, both in terms of design and installation and ease of use. 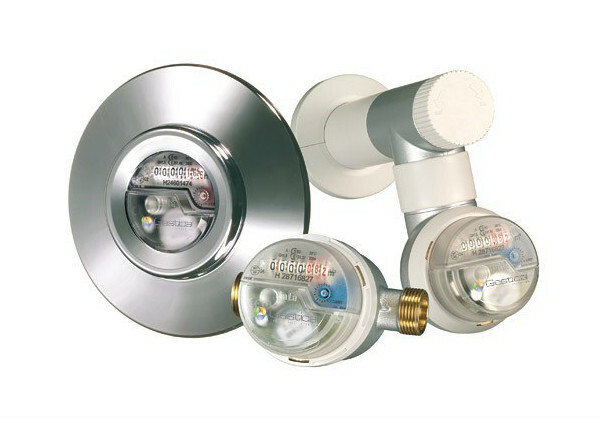 Suitable for built-in installation, wall mounting or valve meters, our measuring capsule water meters with radio system can be used to transmit data remotely, even after it has been recorded, avoiding the need to make appointments to read the meters.